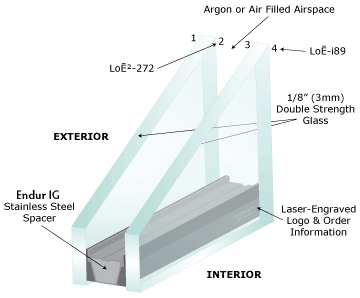 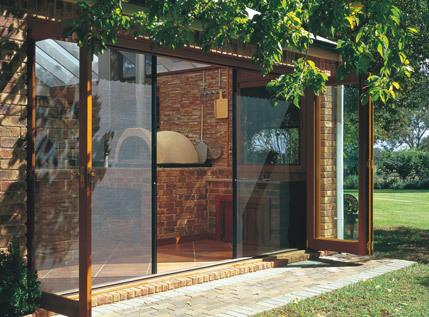 Lincoln's Multi Slide patio door is an extremely versatile system designed where immense areas of glass are desirable. 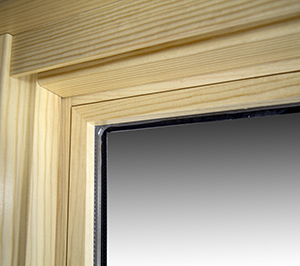 A closed door will highlight elegant wide-stile panels or emphasize thin sight lines when using our narrow stile options. 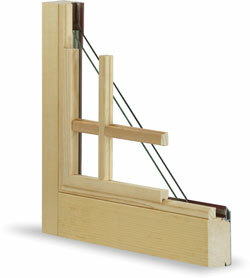 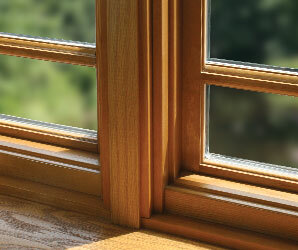 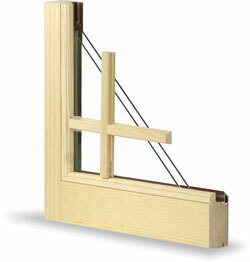 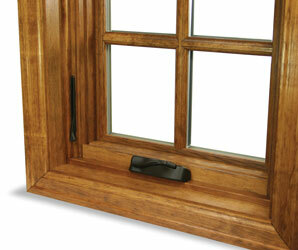 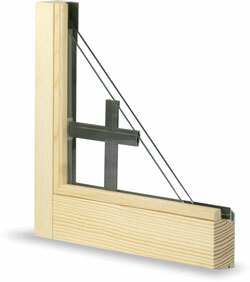 Narrow Stile- Leave more glass area to capture your view with our narrow sash perimeter. 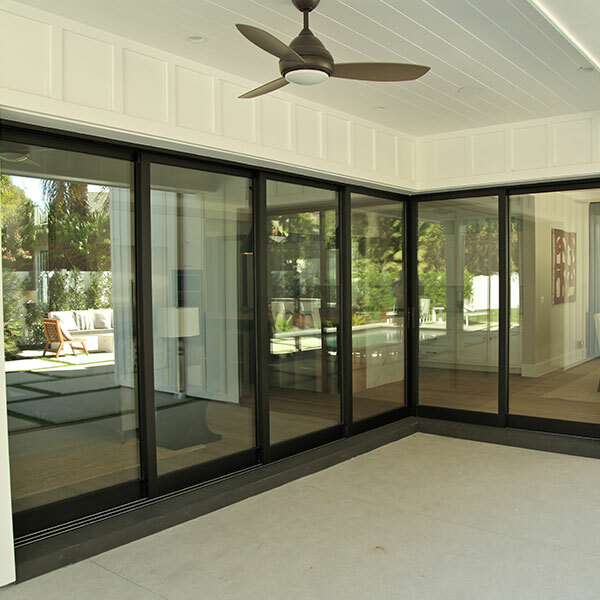 Minimalist designers can enjoy door products with a contemporary look that won’t diminish options in door size, grills, glass or exterior colors. 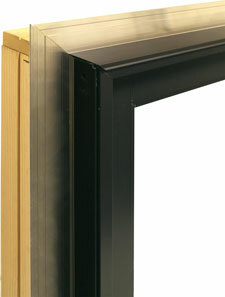 Wide Stile- Create the perfect sliding doors with a swing door appearance-the stile widths are identical in size. 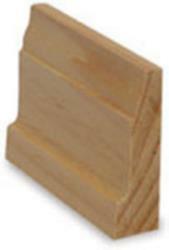 Wide stiles look substantial, create a sense of security and are often favored when selecting one our special wood species. 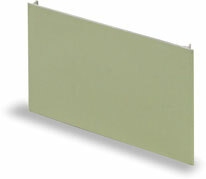 Stacking- The stacking system allows all operating panels to fit over the end stationary panel. 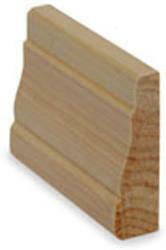 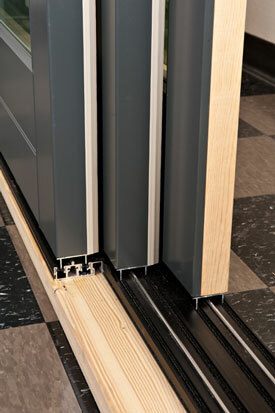 Door jamb widths will vary with the number of panels/tracks utilized. 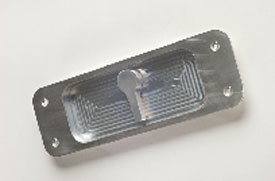 A pull handle is commonly used with this door for an additional design element. 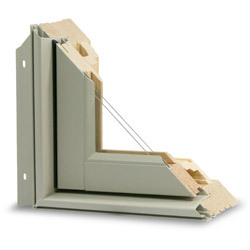 Pocketing- Doors disappear fully into a specially designed wall cavity. 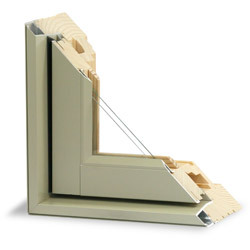 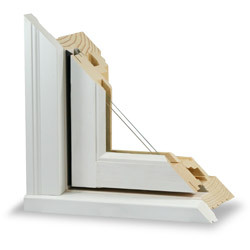 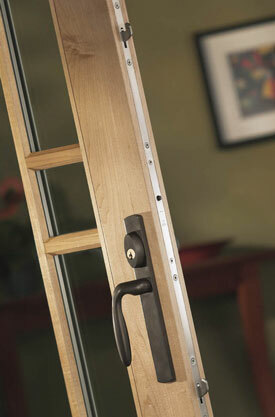 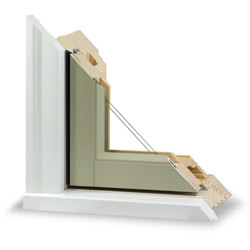 A pocketing arrangement employs a flush lock permitting the locking panel to completely slide out-of-sight. 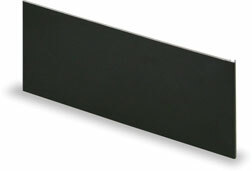 What remains is a entirely open space. 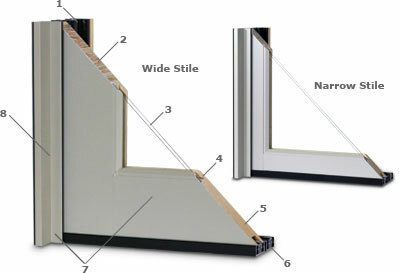 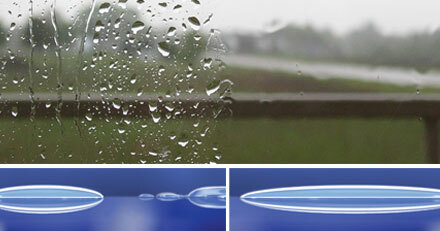 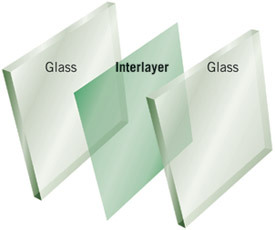 Unidirectional- Sliding system operates totally in one direction. 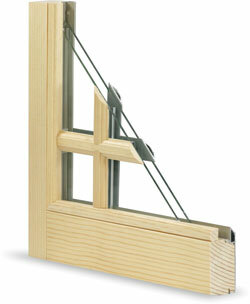 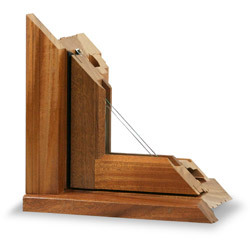 Bi-Parting- Operating panels oppose to operate and join in the center with an astragal. 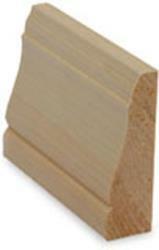 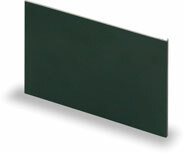 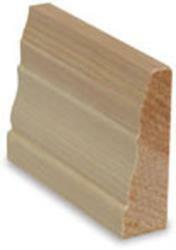 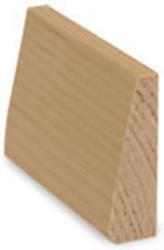 Maximum Panel Width - 48-1/2"
Maximum Panel Height - 105-1/4"
Minimum Roof Overhang - 96"
Door Panel Thickness - 1-3/4"